The winter holidays are the perfect moment to spend some quality time in family and enjoy a different and fun environment. 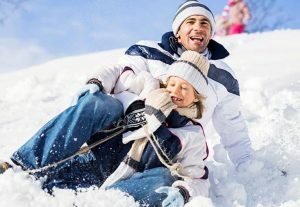 However, it is not always simple to go in a ski resort with children and to find activities suitable for all. Here are some tips to spend great family holidays in the French Alps. 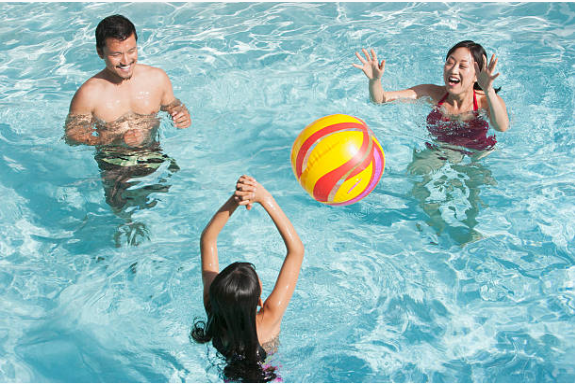 Choosing a family resort will guarantee that you will find suitable activities for all ages and you will be assured to spend some good times together. Some resorts even have a certification label dedicated to families: the Family Plus Moutain Label. This particular label means that in this resort, everybody’s needs can be met and the resort makes extra efforts to commit to make your holidays unforgettable. Several resorts in Savoie Mont-Blanc in the French Alps benefit from this label, for example le Grand-Bornand whith its numerous activities and its high-end MGM complex. – theme enternaiment weeks are offered especially for children. Everything’s made to help family spend an amazing time and great vacations! How to plan ski holidays with friends? What to visit while studying in Paris?